Hyundai Motor India Ltd (HMIL), the country’s second largest car manufacturer registered the domestic sales of 47,103 units for the month of August 2017 registering a growth of 9% over August 2016 and 9.5% over July 2017. 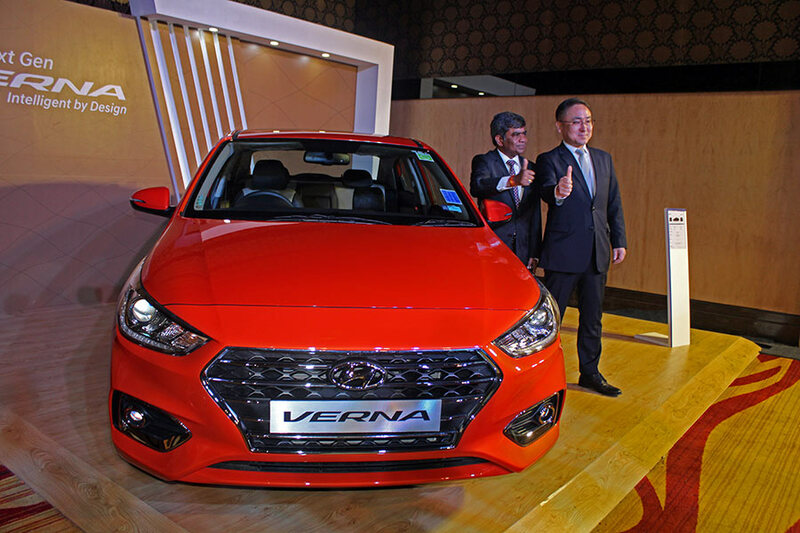 This substantial growth is recorded with the successful launch of the Next Gen Verna. Hyundai volume with 47,103 units grew by 9% on the strong acceptance of the Next Gen Verna with more than 7,000 bookings within 10 days of launch along with strong demand for Grand i10, Elite i20 and Creta in a market fuelled with speculations on the GST cess increase and challenges posed by floods in many states, we foresee that with the strong strength and spread of monsoon and a strong product portfolio strong buying in the festive period.